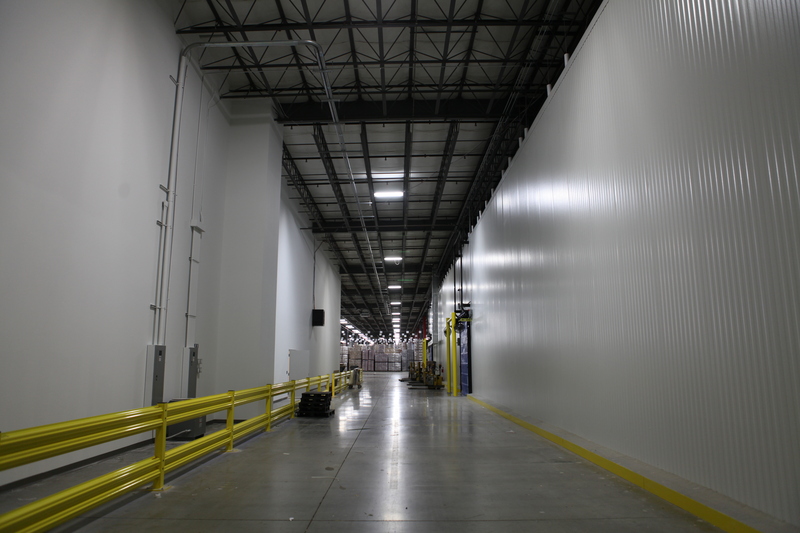 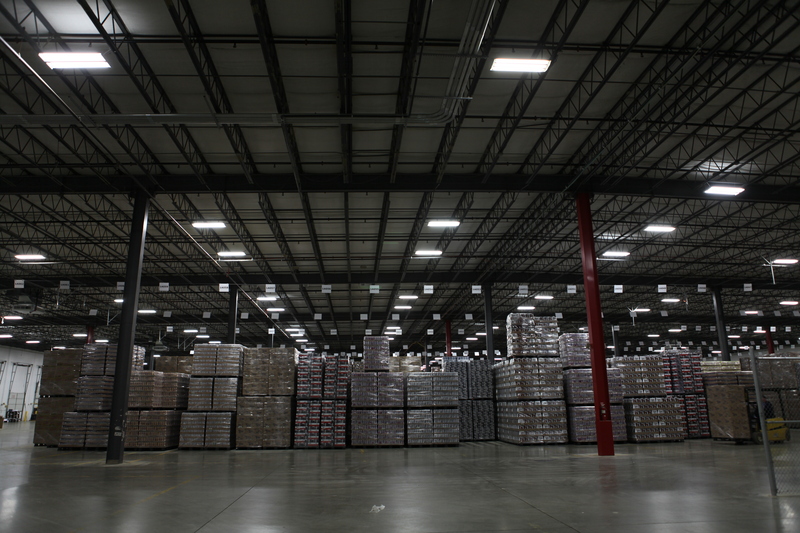 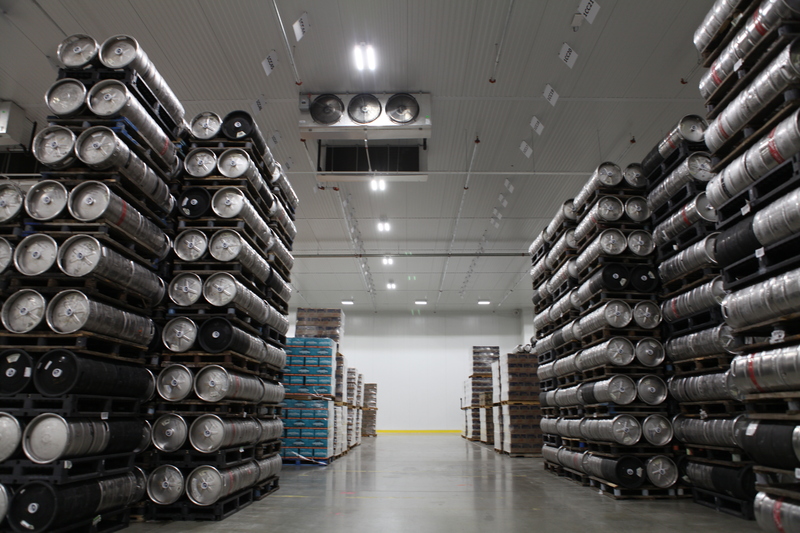 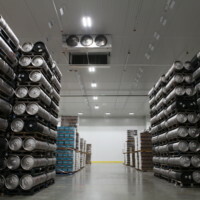 The Superior Beverage Renovation project was a complete renovation to a 300,000-square-foot beverage warehouse facility in Lewis Center. 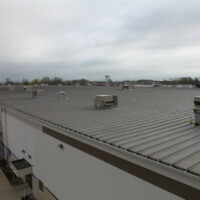 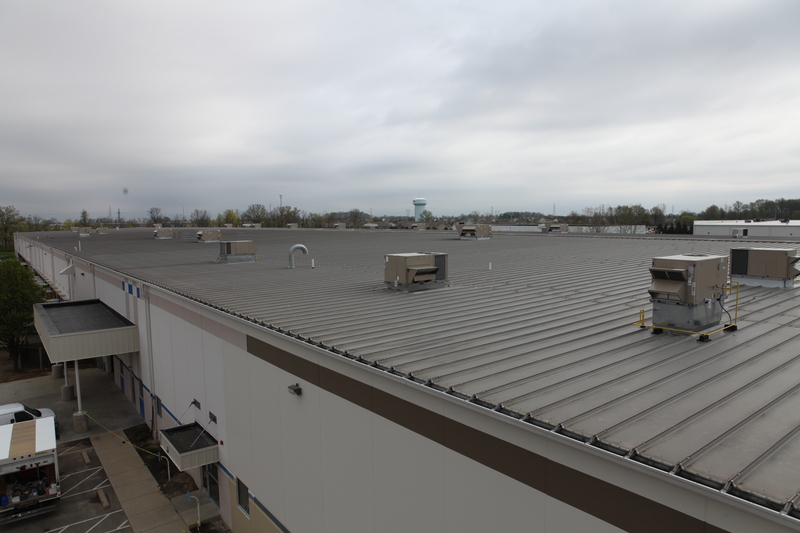 Mid-City’s scope of work was incredibly diverse, and included the installation of approximately 2,000 light fixtures, a 150 KW generator, 30 exhaust fans and rooftop units that dotted the roof of the entire facility, and two new electrical services. 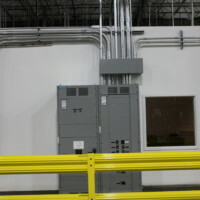 On the warehouse side of the building, Mid-City electricians renovated a 40,000-square-foot cooler, along with more than 200,000 square feet of warehouse space. 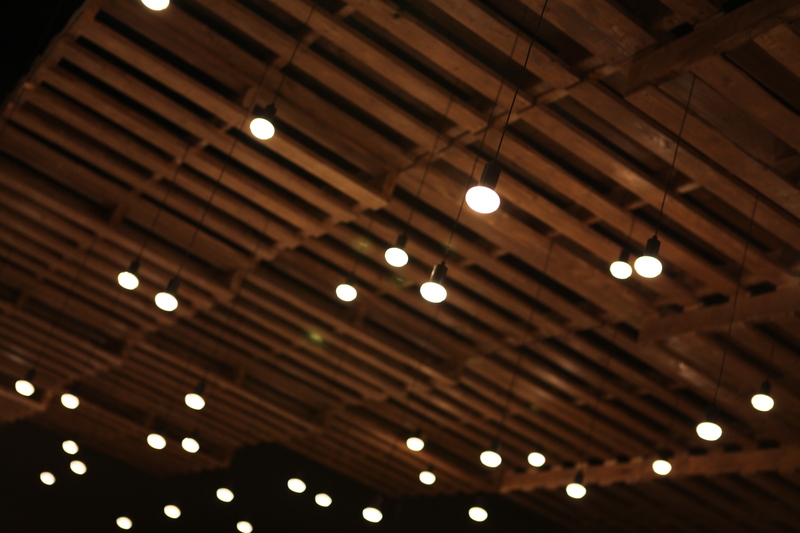 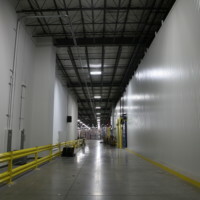 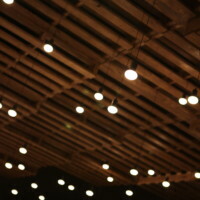 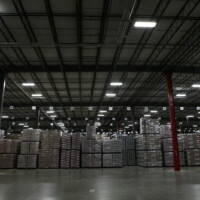 Electricians completed much of the lighting and conduit installations inside the warehouse portion from aerial lifts, as the ceilings reached 30 feet high in many places. 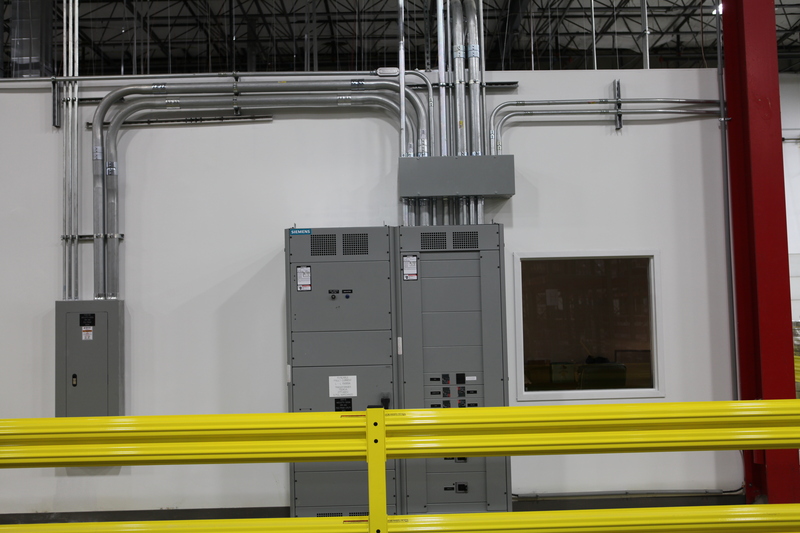 Additionally, the team carefully coordinated shutdowns with neighboring tenants when completing their installation of the building’s two new electrical services because the site’s utility transformer was shared among multiple buildings in the area. 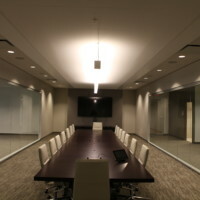 Inside the 30,000-square-foot office, the team removed and rebuilt the entire existing work space. 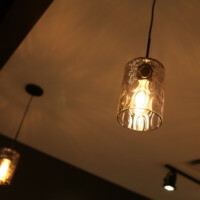 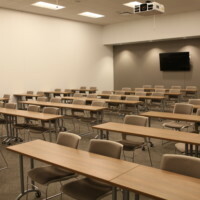 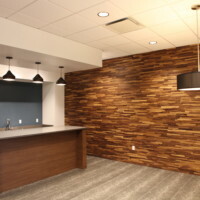 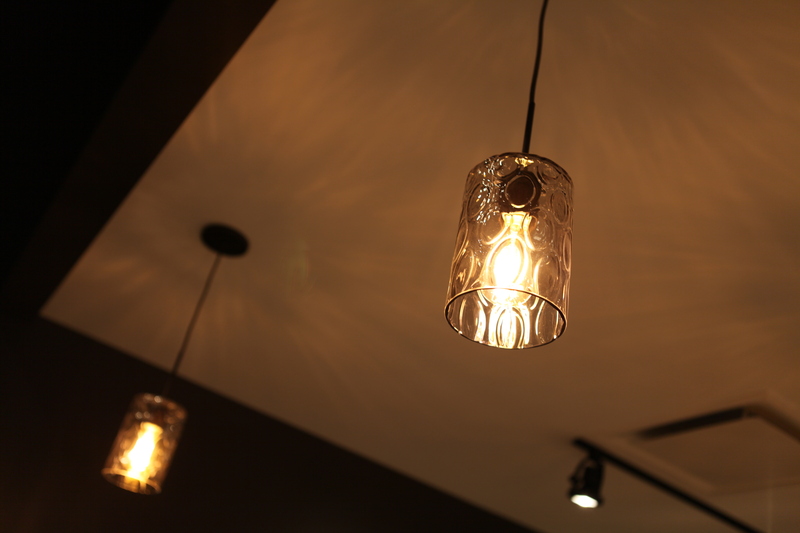 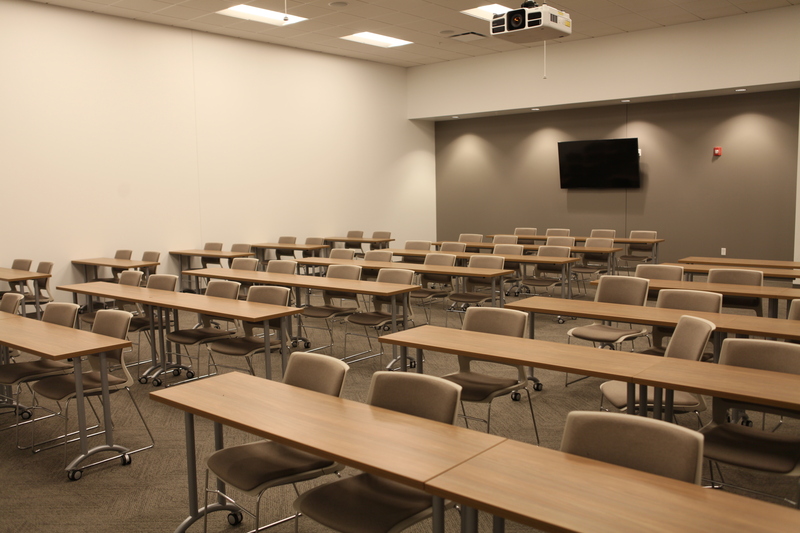 Mid-City installed electrical for dozens of offices as well as a cafeteria, kitchen, tasting room, gym, lobby, conference rooms, and other various employee areas. 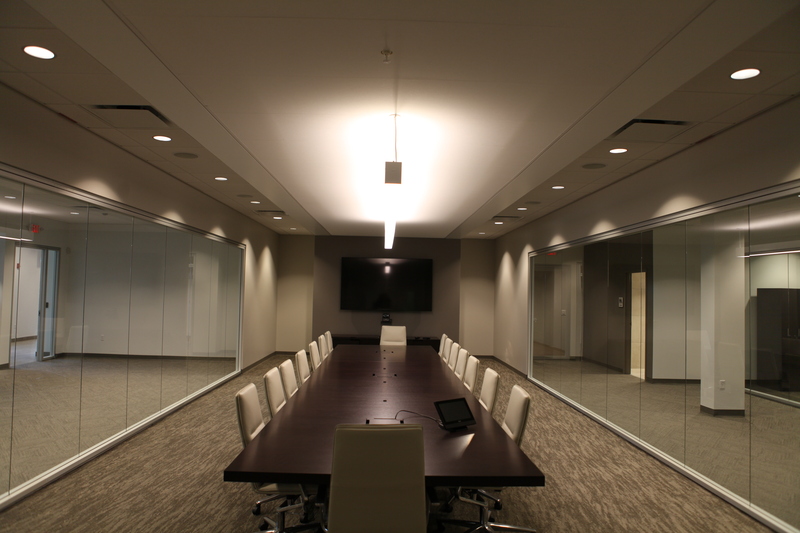 The office portion of the project specified an array of complex lighting fixtures that added a sophisticated industrial tone to the ascetics of the office portion of the building. 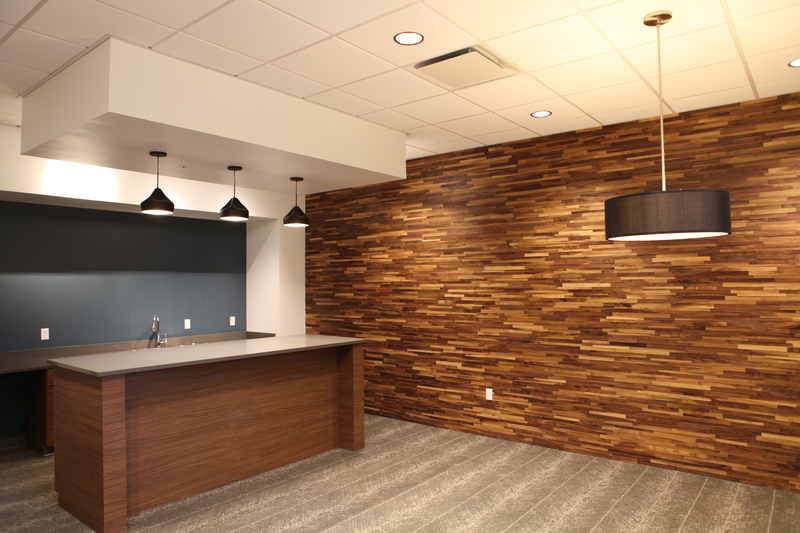 Mid-City completed the Superior Beverage Renovation at the end of April 2017.